We know that you have many choices when it comes to choosing an auto body repair shop. At Crossroads, we take pride in our work and warranty the workmanship of our experienced craftsmen. To ensure your complete satisfaction, we provide a Written Lifetime Warranty. Our repair facility, has an excellent working relationship with the insurance industry. 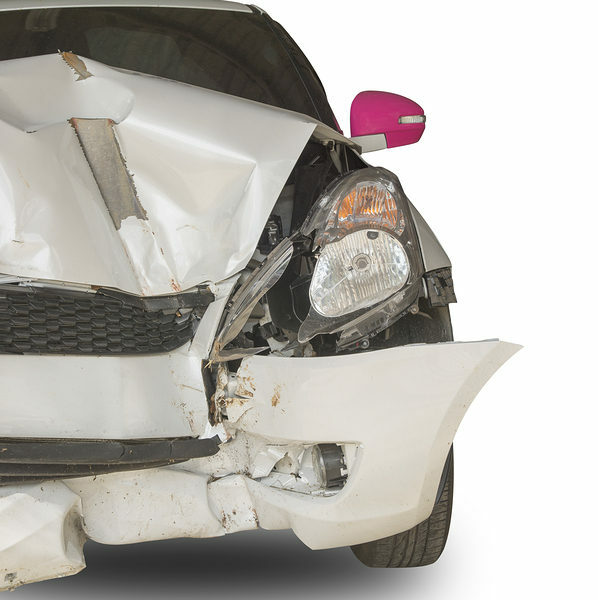 We offer free estimates and assistance in handling your claim. Our professional estimators will guide you through your repair process. You can discuss any questions or concerns you may have knowing you are being taken care of. Our goal is to keep you informed on the status of your vehicle’s repair. We assist with towing and offer loaner vehicles so you don’t have to go find a rental. 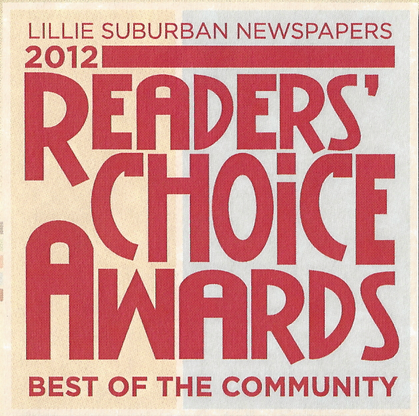 Our highly-trained technicians receive continued education to assure you a quality repair. We are so confident in our work that we provide a Written Lifetime Warranty. 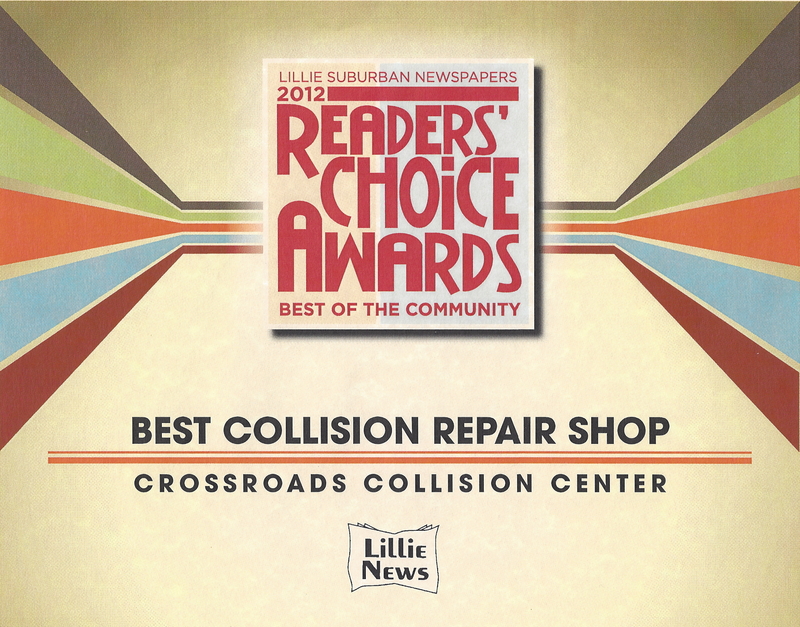 Professional commitment to the highest quality service makes Crossroads Collision Center the preferred choice.